Here we go, day 3 of the 5 Days of Nexus! 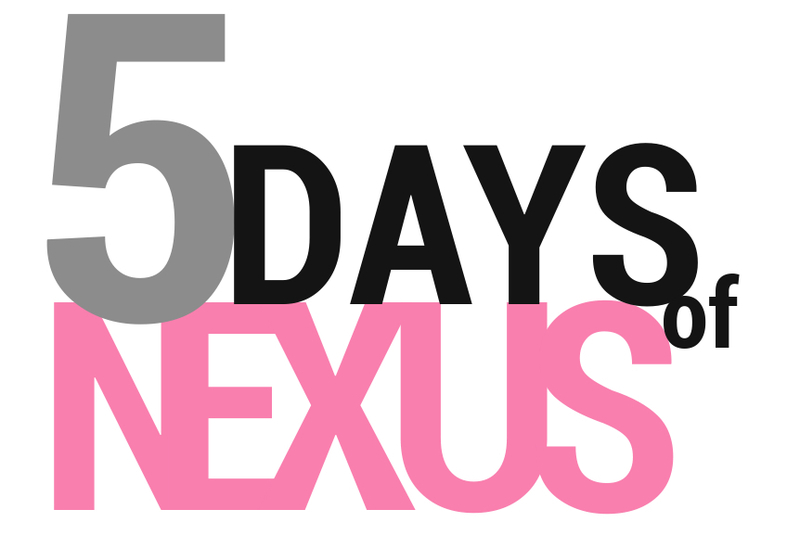 All week long, we’ll be handing out brand new Nexus devices to the greatest tech community on the planet. Yes, I’m referring to you, the readers of Droid Life. 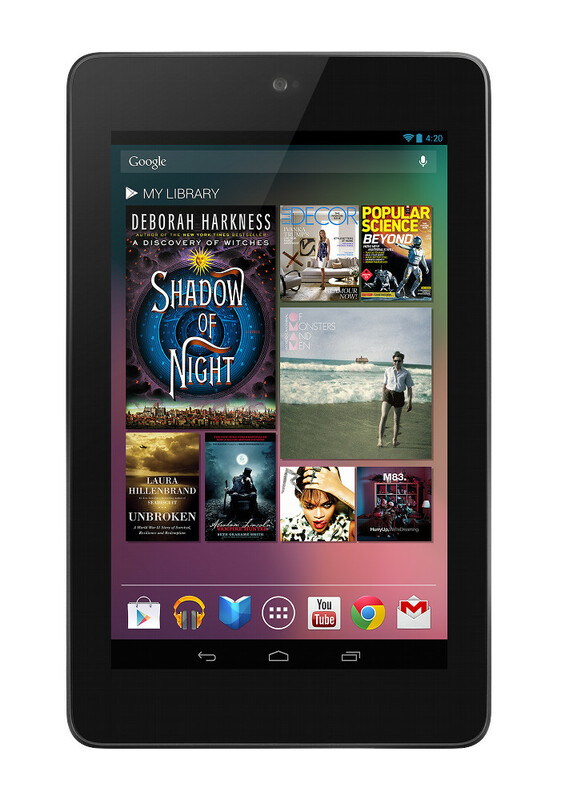 We have already handed out a Nexus 4 and Nexus 7, but we have more to come. Over the next two days, another couple of lucky readers’ days will walk away with Nexus 7s, followed by one last contest on Friday with a prize still to be determined. So let’s do day 3! As we did with yesterday’s contest, we’re using Rafflecopter. It allowed readers to enter in a variety of ways to gain multiple entries, one of which only asks that you leave a comment. The process also made it incredibly easy for us to choose a winner. A winner will be randomly chosen through Rafflecopter tomorrow morning at 8:45AM Pacific.